Welcome to the Office of the Executive Director. Our office supervises all of the schools and programs and works with the board of trustees to set goals and policies. We work to ensure our students, faculty, and staff have the resources they need to succeed in our school district. We welcome your questions and comments; please feel free to get in touch. We look forward to speaking with you! 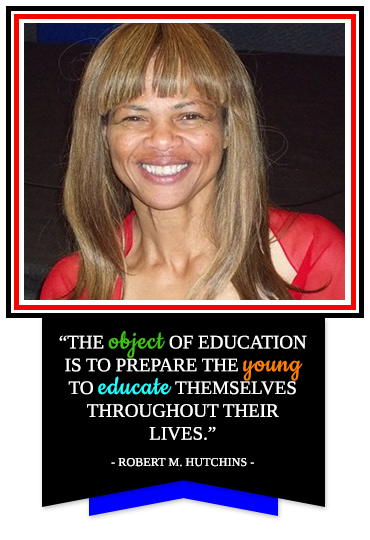 I’m very pleased to introduce myself as the executive director of Stallworth Charter Schools. Ours is a small learning community, and we are all dedicated to the same thing—your child’s education. Whether our students want to pursue higher education or careers after high school, our schools prepare them for success from a very young age all the way through eighth grade. Together, our administrative team, faculty, and staff put an extraordinary amount of time and effort into making sure your children’s needs come first. Parent involvement and strong communication between school and home is a priority in all of our schools, so please don’t hesitate to contact us with your questions or concerns.